Now that were in June im getting ideas on what theme to celebrate my 22nd Birthday, after a long figth on many themes I decided to stick with a summer tropical theme, since its really easy for me to find most of the items at a very low cost, like the fruits, the flowers and many things I could find in my Caribbean back yard. For most of you, its just a great idea to make a cool summer party, so here are some steps I think you should take so you can make an amazing summer party. 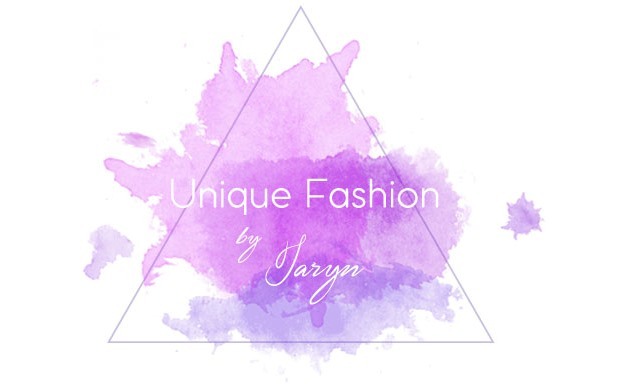 So enjoy and if you need more details or ideas just comment or contact me throw e-mail. Send the invite and recive confirmation (this is really important so you now how many people are really attending. Encourage your guests to dress according to the theme. 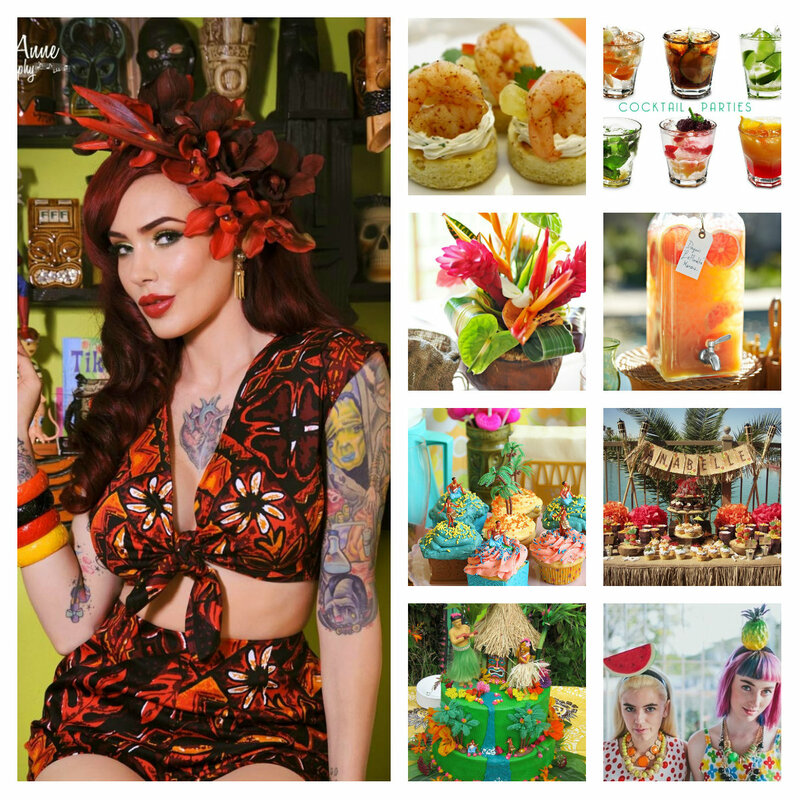 Here are some Ideas on how your guest could come dressed up to your theme party!!! 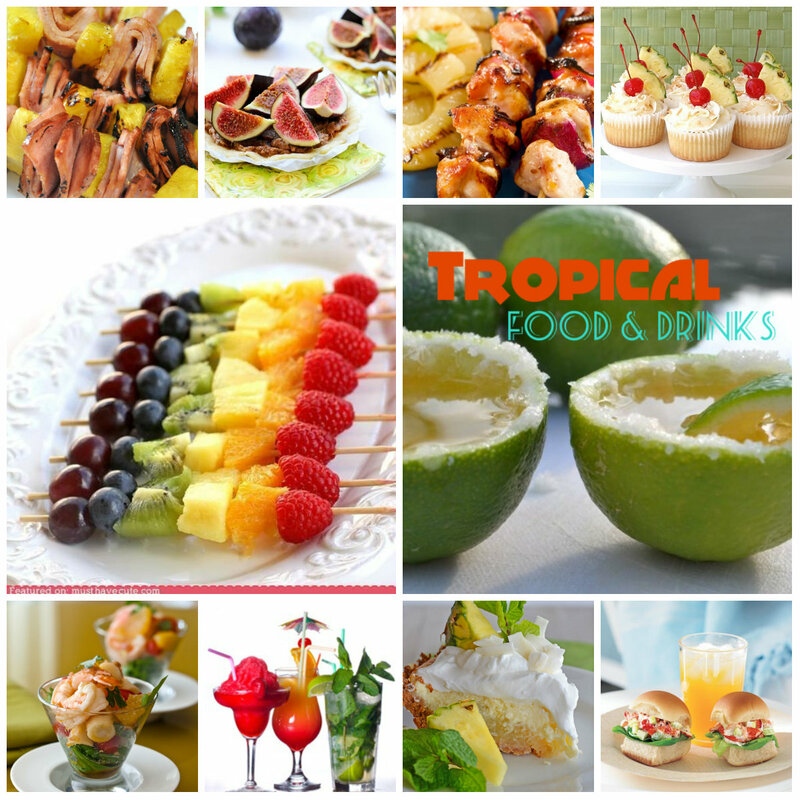 This is my selection of some foods and drinks I would like to serve at my summer tropical caribbean party!!! 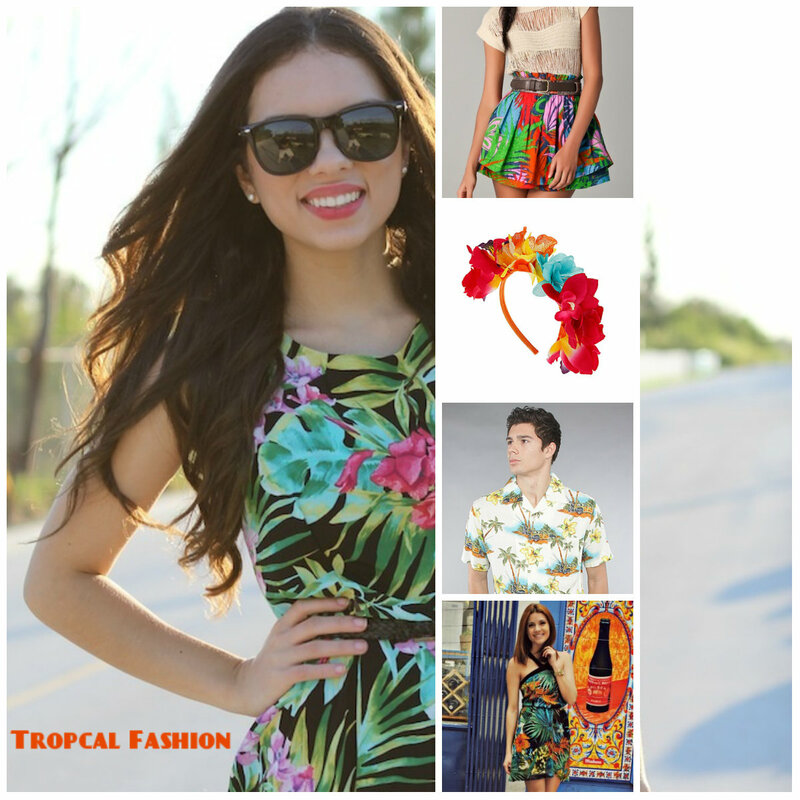 Stick by so you could see my own recreation of a Tropical Summer Party in July!!! 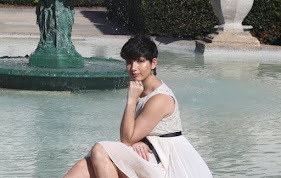 Great post and cute blog!